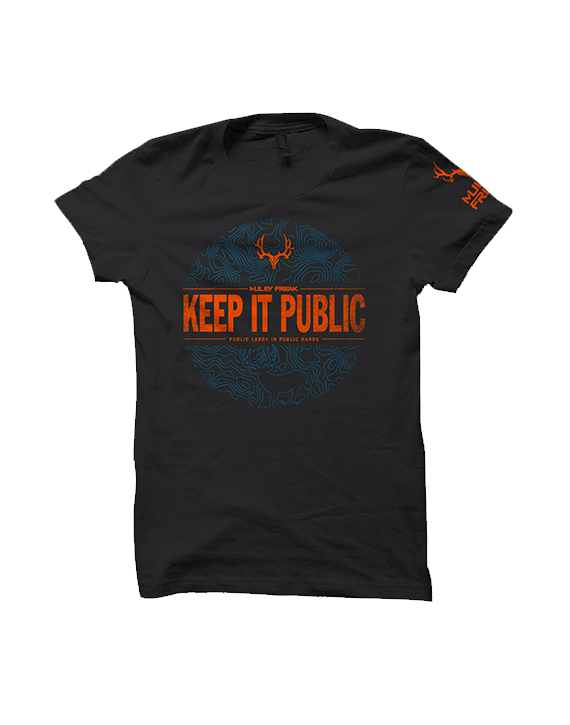 – LIMITED EDITION T-Shirts – 10% of proceeds are donated to keepitpublic.org, who are leading the charge to keep our public lands PUBLIC! – This is a Next Level, Charcoal, cotton/poly blend. 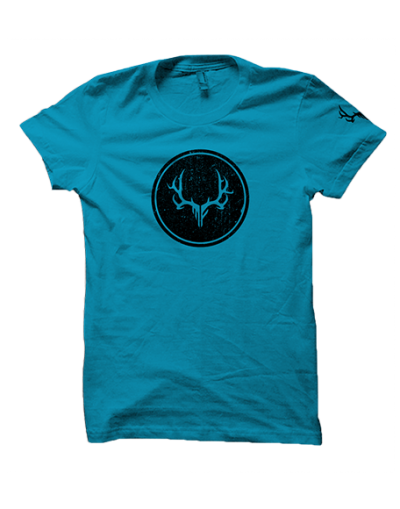 This shirt is ultra soft, washes well and will last long. – We created this for with all of you crazed shed hunters in mind!